Do you know who was the founder of “Theosophical Society” in India? Do you know who was the First woman President of Indian National Congress? 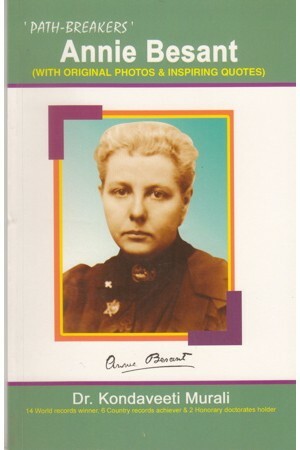 The woman that conquered territorial boundaries for the sake of awakening is ‘Annie Besant’.